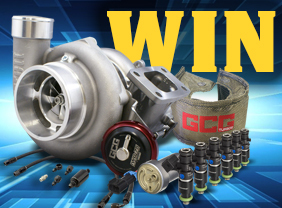 Exhaust Gas Temperature or EGT is an essential component of engine tuning. 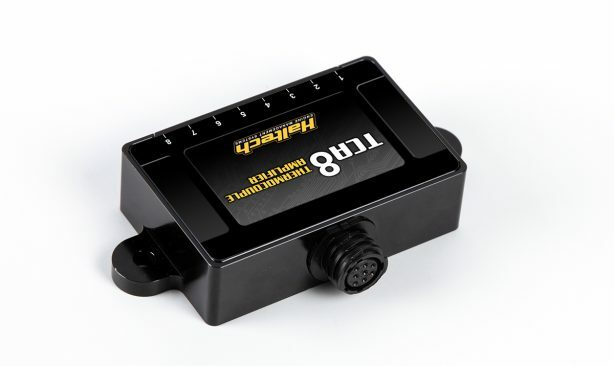 It helps in diagnosing problems and ensuring the proper operating range of an internal combustion engine. 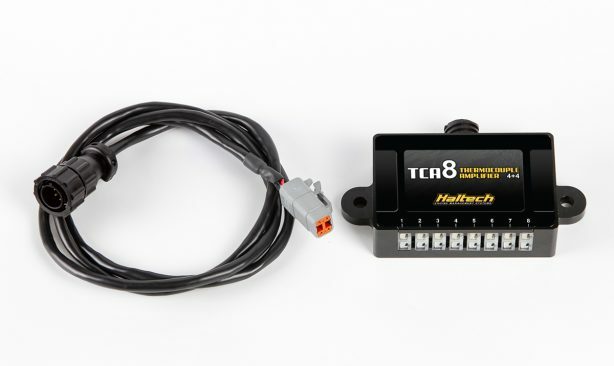 Being able to accurately read and analyse EGTs enables a tuner to diagnose potential engine problems before failure and ensure proper cylinder equalization when tuning or running an engine at the edge of its operating capabilities. 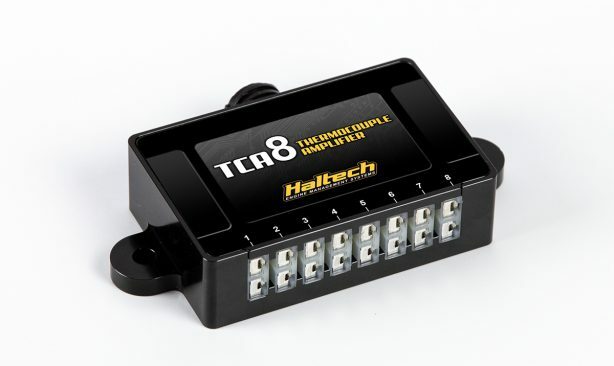 The new TCA8 Thermocouple Amplifiers are compatible with all Elite Series ECUs. For systems using Haltech’s Platinum Series ECUs please use the TCA8 (4+4) version.